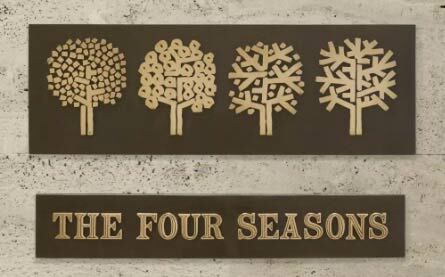 At the closing auction of The Four Seasons restaurant in NYC today, were sales of Couzon chargers. Lots 255, 254, 253, 252 sold for $1700, $1600, $1700 and $1200 set/12. Nice that they held such value after all these years. 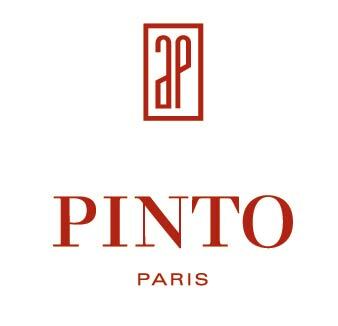 Alberto Pinto Tableware is now going by the name of Pinto Paris and has a new logo! 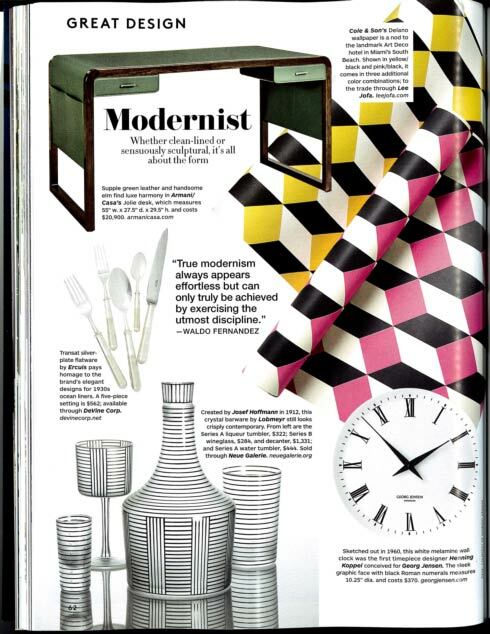 Architectural Digest June 2016 magazine featuring Ercuis' Transat Silver Plate Flatware! 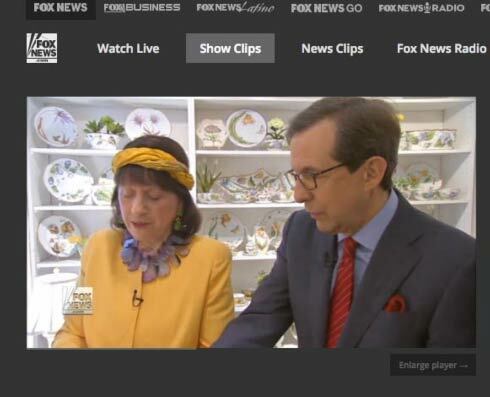 In case you missed it, Anna Weatherley was featured in the Power Player segment of the Chris Wallace Fox News program on Sunday morning, May 8th, and below is the link so you can enjoy the short segment yourself. Anna was her usual delightful self and I am sure you will find it very entertaining and informative. New from Raynaud is Tresor Blue! New from Royal Crown Derby, Oscillate Ochre and Onyx! 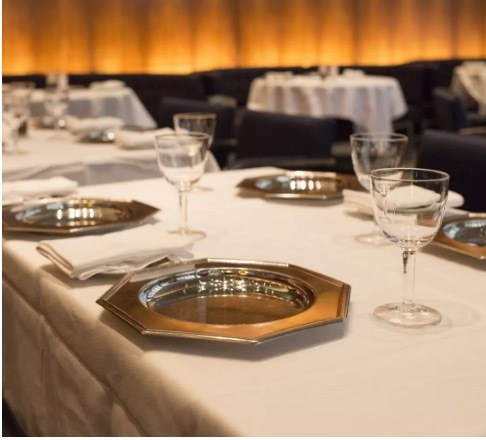 New dinnerware from Anna Weatherley in the Studio Collection! Also new tiered plate stands in Simply Anna Polka, Gold and Antique White and Gold! New pattern from Royal Crown Derby, Broadway.